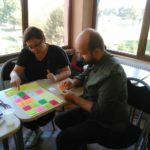 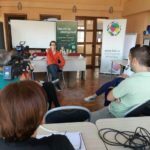 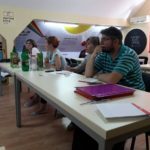 Partner organization Association of Students with Disabilities, in cooperation with Youth with Disabilities, implemented the training “The role of the media in raising awareness of the position of persons with disabilities in a society” in Uzice on 7th, and in Novi Pazar on 13th September. 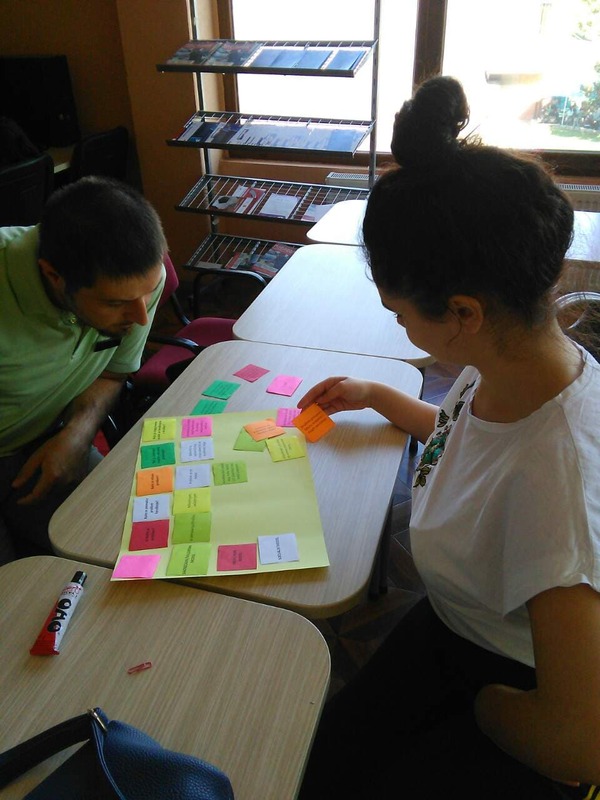 models in the approach to persons with disabilities. 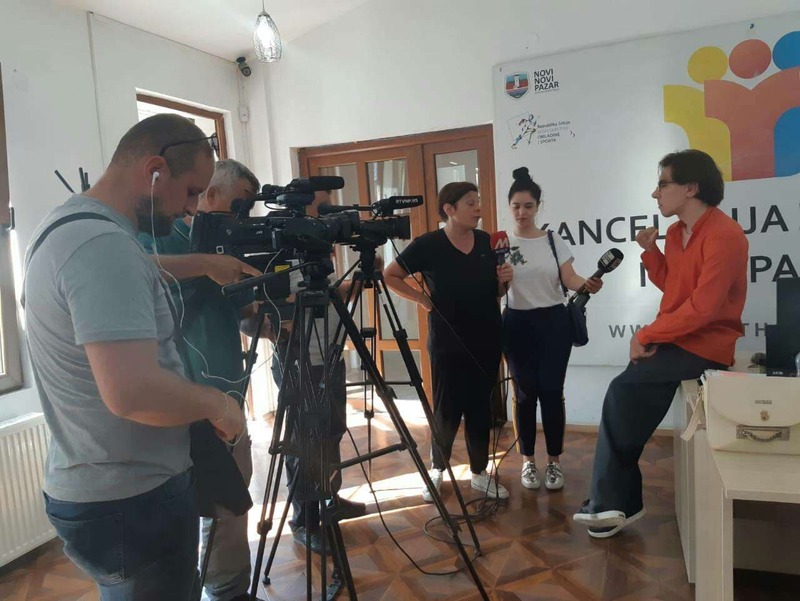 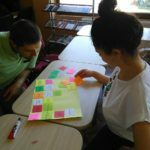 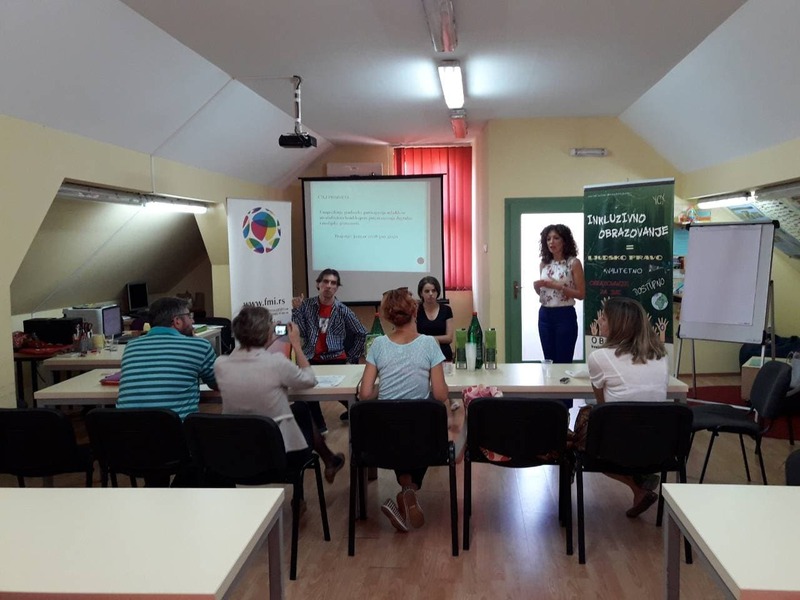 The activity is implemented within the project “Digital and media abilities for youth with disabilities”, lead by Youth with Disabilities, in partnership with the Association of Students with Disabilities, SeConS Group for Development Initiative and the Association of Youth of Serbia. 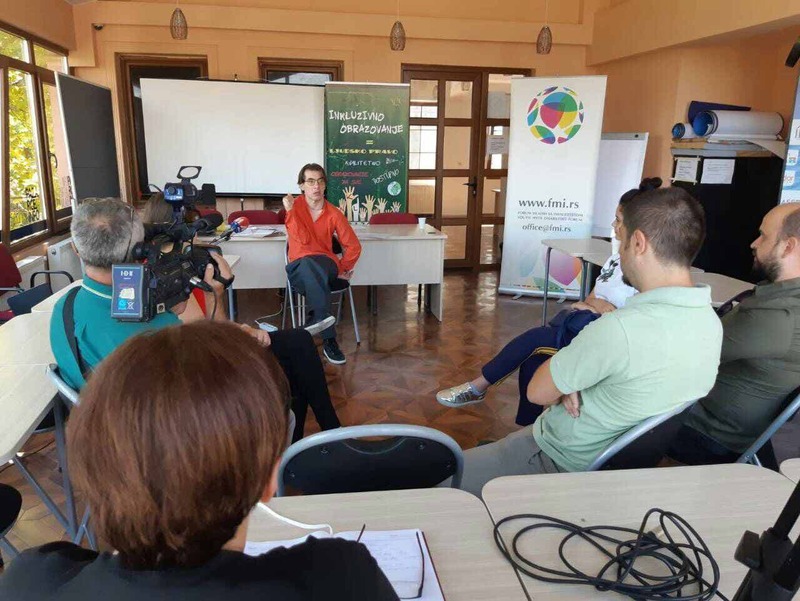 The project is implemented in the period from January 2018 to June 2020, with aim to promote civic participation of youth with disabilities, through the development of digital and media literacy. 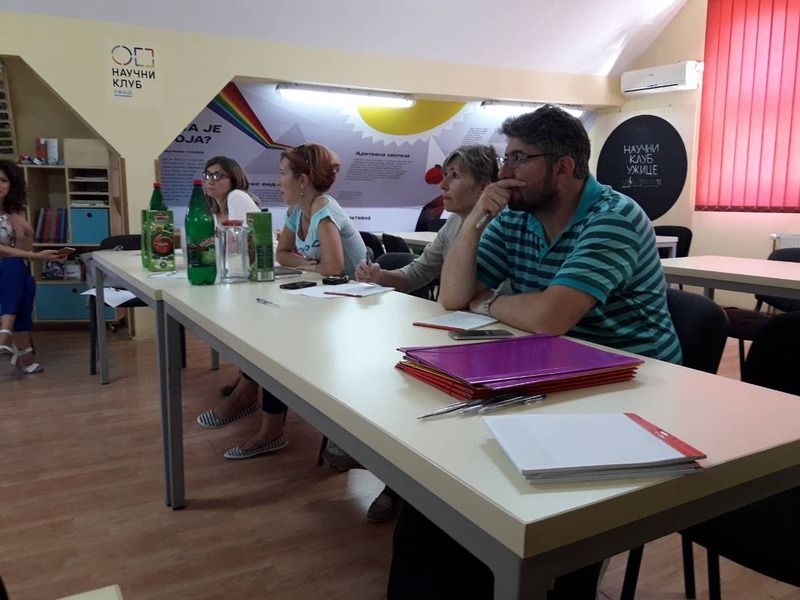 The project is supported by European Union, within grant sheme “Civil Society Facility and Media Program 2016-2017″.